Those who have been pinching pennies, waiting for good game deals to come along are in luck. From now until April 13, 2019, Target is hosting a BOGO sale, where games are buy one, get one half off. 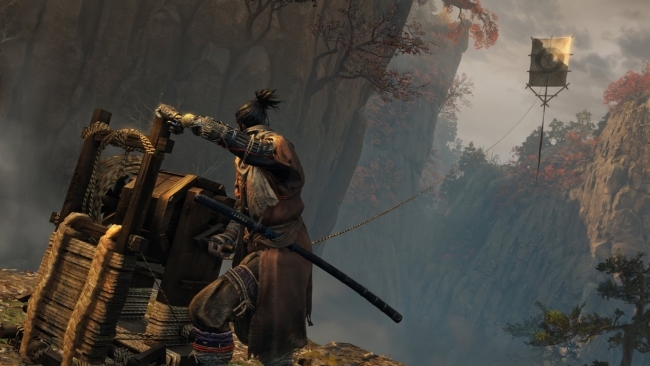 The sale applies to a wide variety of titles, including new releases such as Sekiro: Shadows Die Twice, The Division 2, and Anthem. As expected, the BOGO sale also applies to some of 2018’s biggest hits, which includes the likes of God of War, Marvel’s Spider-Man, and Red Dead Redemption 2. For a full rundown of the games on offer in this particular sale, check out Target’s website. Target’s BOGO sale arrived just in time for Easter, and is applicable in retail stores and online. As is customary with sales of this kind, the least expensive of the two games that customers choose will be the one slashed in half. Still, this seems a pretty solid and worthwhile deal. For instance, customers will spend approximately $87.00 when purchasing Metro Exodus at full price and getting LEGO DC Super-Villains at half price. This is not the only video game sale consumers can take advantage of, either. 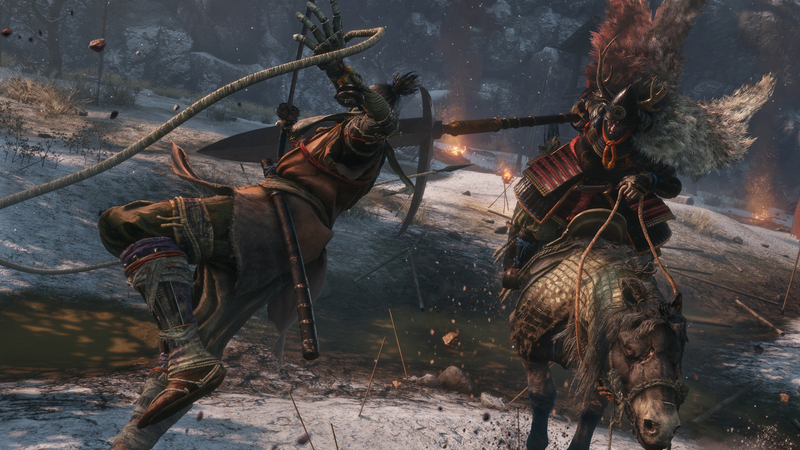 From now until April 20th, GameStop’s Spring Sale offers myriad deals and steep price cuts. Ni no Kuni II: Revenant Kingdom is available for $10. Assassin’s Creed Odyssey’s price is down to $20 for the Spring Sale. And Far Cry: New Dawn’s price has been cut in half, as the sale has it available for $20. With Easter on the way, other retail and online stores are bound to launch game-specific sales of their own. The PlayStation Network is certainly sure to host such a sale, as it has for the last several years. When details about Easter deals do go live, we will be sure to get the word out here.